For Dr Koh, being involved in the continuing care of patients is one of the attractions of General Practice. 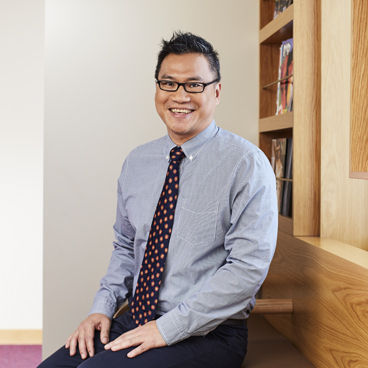 Of Malaysian Chinese heritage, Ken completed his medical degree in 1996 at the University of Queensland School of Medicine, and interned at the Princess Alexandra Hospital. After 10 years in both public and private hospital systems, Ken completed his General Practice training in 2008. Ken has a special interest in Sexual Health Medicine, which he believes is an important part of General Practice. He has a particular interest in HIV Medicine, and he is an Accredited S100 Prescriber. Ken believes that having had an interesting and varied professional and personal journey enables him to have a holistic approach to General Practice, and to his patients. Amongst his other interests are Medical Education and he is an active member in Aqualicious, Brisbane’s GLBTIQ Masters Swimming Club.